Sixteen-year-old Maria Cristina Väätonen’s cloistered life undergoes a sea change once she becomes the flatmate of Joanne, a young freewheeling ex-junkie. Maria Cristina escapes from a suffocating small-town existence in the Great Canadian North to 1970s sunny, palm-fronded California dreaming libertarian dreams. 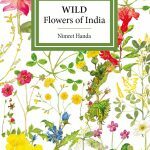 Very soon she allows herself to be seduced by Rafael Claramunt, a Nobel-aspiring author long resting on his laurels. She meets his strapping taciturn taxi driver improbably named Judy Garland, and acquires a she-cat named Jean-Luc Godard. As Claramunt becomes a self-appointed Pygmalion, apparently to fuel her writing dreams, Maria Cristina is propelled into literary stardom with her autobiographical debut novel The Wicked Sister, in which she ruthlessly settles scores with her family. It takes one phone call to shatter the equilibrium of this hard-earned life. Will Maria Cristina be able to withstand the dead weight of guilt the caller’s voice arouses, or will the past exact its price? Véronique Ovaldé is the author of several prize-winning novels. 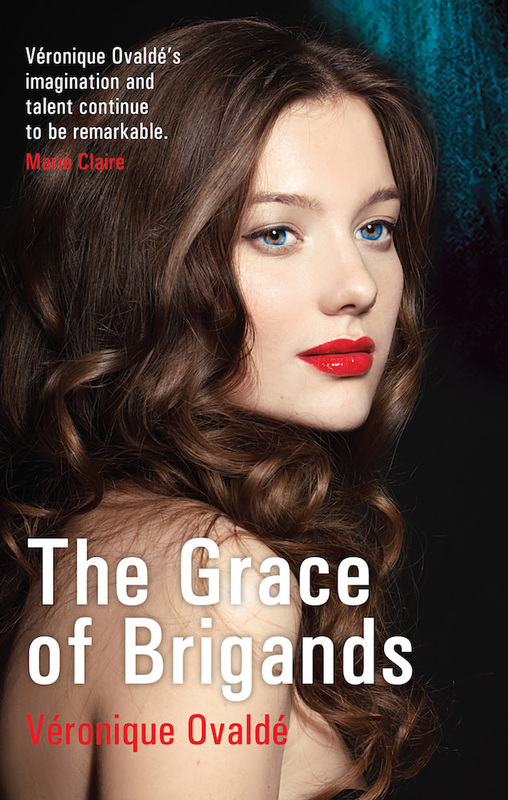 The Grace of Brigands is her fourth novel.